Come see this Move In Ready... Beautiful stately home at end of cal-de-sac in quiet well kept neighborhood... Formal dining, Separate sitting and a large Living room with fireplace gives you all the space you need. This Gem of a home maintains a cozy feel while providing an easy to maintain floorplan. Go up stairs to your Master bedroom with raised ceilings, walk in closet with a king sized master garden tub! 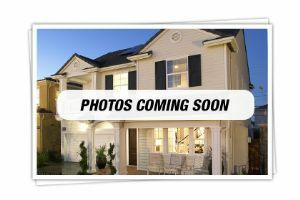 Private low maintenance tree lined back yard completes this great home that is conveniently located 7 minutes from 285 and has all the amenities and shopping one could ever hope for... Seller is including a home warranty! Property is eligible for Down Payment Assistance Program! Lease Purchase Available Come See Today!